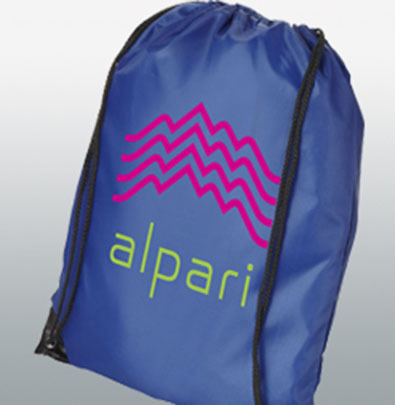 With the summer well and truly upon us, and the sun cracking the flags, we thought we should make a focus on how promotional bags can be utilised best during the summer months to get your brand great visibility and what options there are for bags that are suited to promotions in the summer months. In this blog we are going to focus on the types of events and activities that occur throughout the summer. 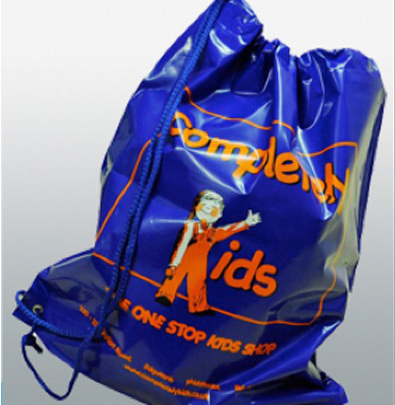 Come rain or shine, using promotional totes, rucksacks and cool bags can give you that extra edge, and ensure your brand does not get forgotten during the summer holidays, when generally, the focus of the population is getting outside and catching the rays, before they are gone. 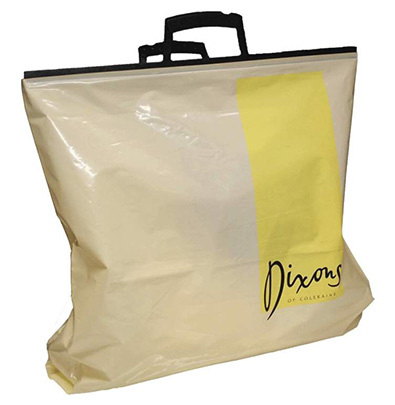 Plus, if you don’t have any ‘summer’ events, promotional bags you can use as alternatives during any trade shows on conferences. 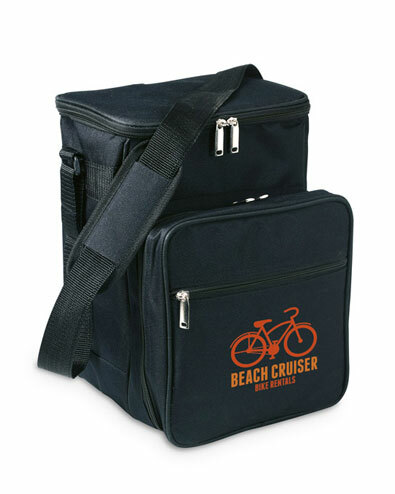 Whether you are running a food stand at Street Feast, or organising your own outdoor music event, using promotional bags at festivals is a great tool for promotion; there are a vast number of options available when it comes to carriers and totes, for every basis. 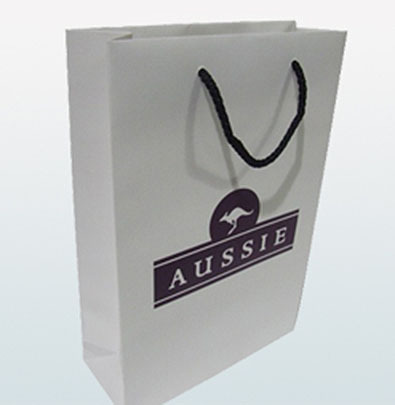 To start with, if you are attending a festival as an exhibitor – be it a food stand, or retail, there is nothing better than giving away your products in a branded bag. The visibility this can gain during the day is massive. Many of these events have thousands of people – so why not make them aware of your offering? 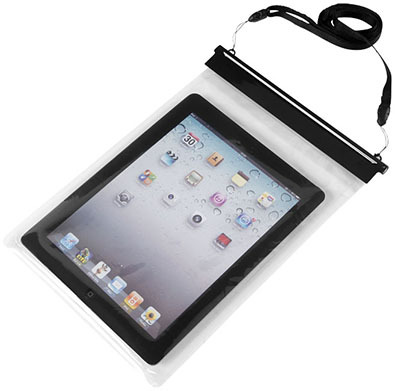 Bags like the below can be great to direct people to your location. 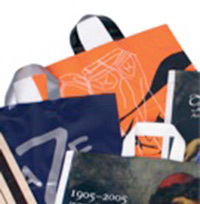 Many festivals will offer a kit on entry – programme, vouchers etc. 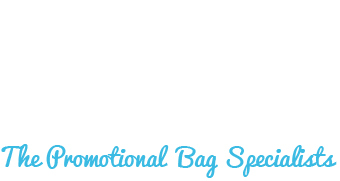 A great idea is to have these items all within a branded bag. As people come and go during the day, others that are unaware of the festival become intrigued – and thus, encourages others from the surrounding area to visit. As any festival organiser will know – selling promotional merchandise is a huge part of the financial viability of the event. 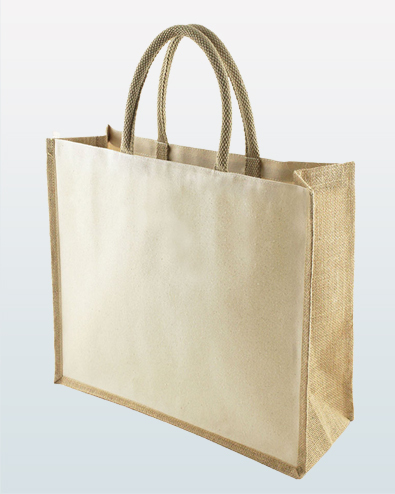 Alongside the usual tshirts, why not include some well-designed canvas and jute bags. 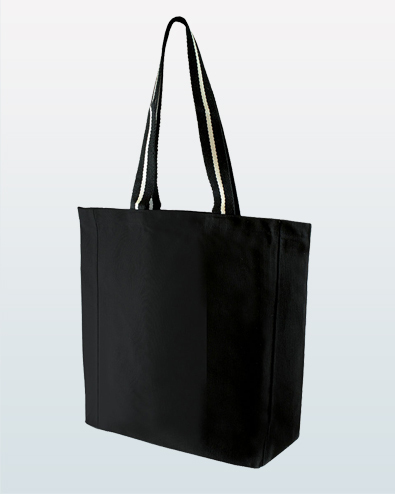 The perceived value of a well thought out tote is high, yet the products are affordable. 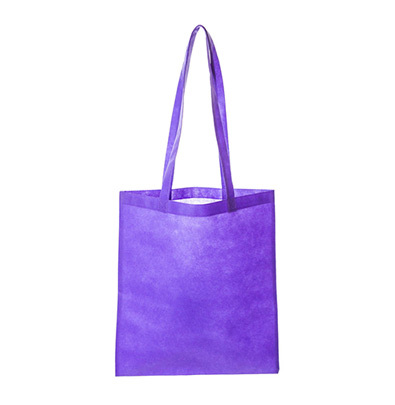 Plus, as we all know, well-made promotional bags are always re-used, so not only will your brand be promoted on the day, but long beyond, making the cost per impression remarkably low, and massively increasing the awareness of your brand. The below are some great examples of stock items that could be used. However, if you have a large event – it could be worth looking at something bespoke, and creating something really unique, yet still not breaking the bank. Throughout the summer there are always a huge number of outdoor charity events, such as the London to Brighton bike ride, and the Cancer Research Race for life. All of these events hand offer goody bags, and kits before and after the events. If you are organising an event like this, the value of branding that bag with your logo is unquestionable. Receiving the gift with a logo is always perceived with greater value, but secondly, the visibility increases, especially with charity events, as there is always an audience, both at the location and normally televised. On top of that, after the event, having thousands of people travelling in all directions with your brand will increase awareness. 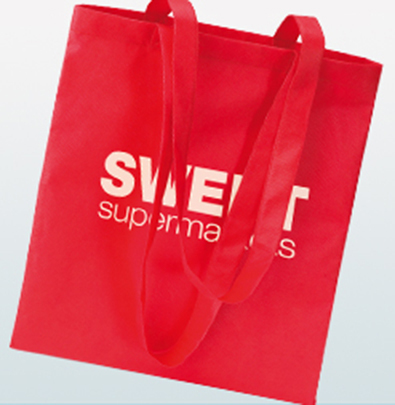 If you opt for a reusable bag too, this will no doubt have a positive impact on your next event, with increased visibility long after the event has passed. 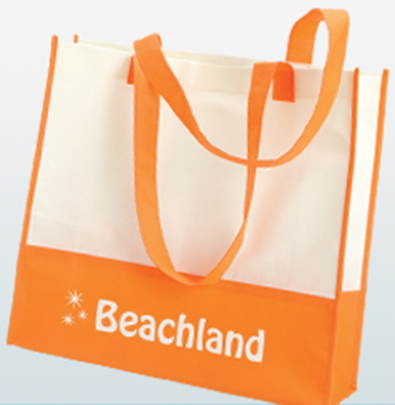 If you are lucky enough to be hosting or are part of an event on the beach, the same rules apply as per the festivals, and the same benefits can be gained by branding your promotional bags. Below we have some other options that could be used as alternatives, that are more appropriate for sandier conditions. 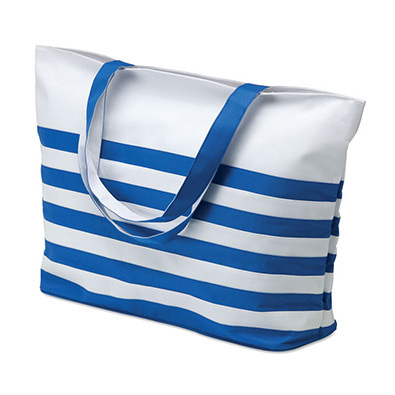 For general give away bags, the below options could be great, some which include a closure on the top, all with great branding space for increased visibility on the shores. And lets not forget about keeping those beers and sandwiches fresh. Cool bags can be a great give away item. 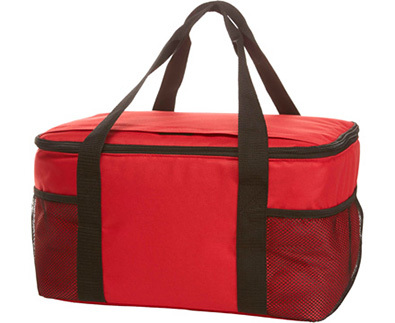 Whether it be a 6 can cooler, a wine chiller bag, or a large family cool bag, we have you covered. 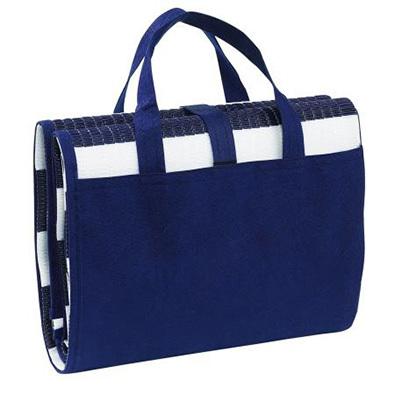 We even have full picnic bags and kits that could be re-sold, or offered as luxury gifts, to your clients before they escape for the summer holidays. As we all know, with the British summer, we cannot always depend on the sunshine, but our events must still go ahead. 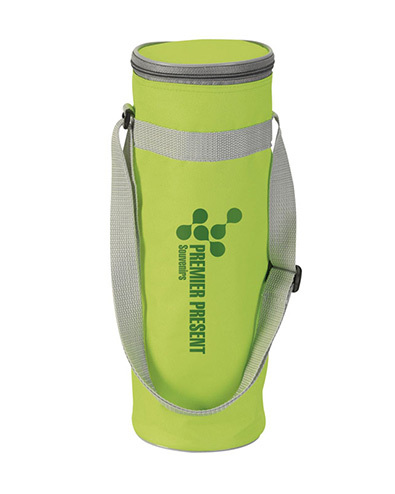 Within our range, we have some great products that could also be great promotional tools, either as re-sale merchandise or give-aways that would be welcomed if the heavens opened, or for making sure contents stayed dry on the beach. 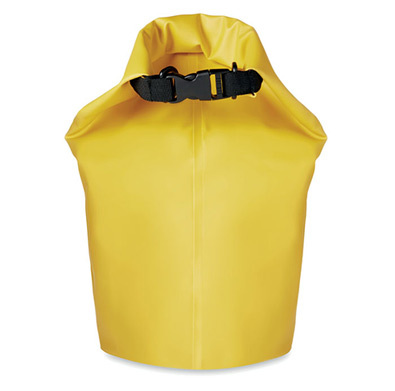 Below are a couple of options from our waterproof range. During the warmer parts of the year, there is a sharp hike in the amount of people participating in outdoor sports and activities. 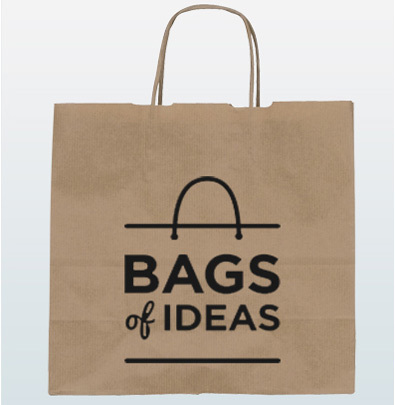 With this in mind, there is opportunity to deliver to clients, well thought out branded rucksacks, backpacks and holdalls as ‘gift’ items. 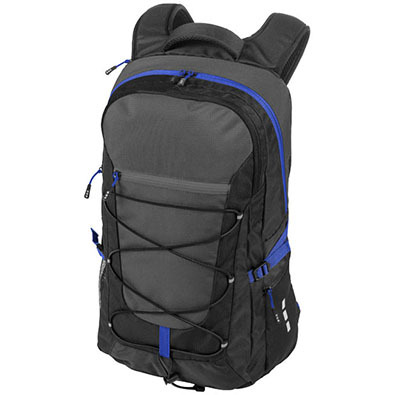 Generally speaking outdoor bags are not low cost giveaways, so they should be carefully selected and offered to the right customers. 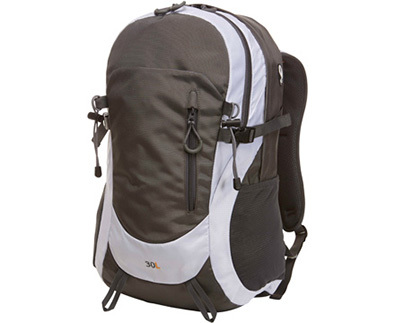 And within our range we offer a great number of hiking satchels that could make a great impression in the right hands. On top if this, the nature of outdoor activities leads to great potential for visibility of your brand and identity. 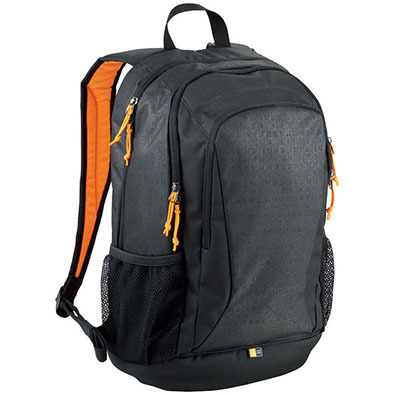 No doubt a well-chosen hiking rucksack will travel far beyond your customers office, increasing awareness far and wide. 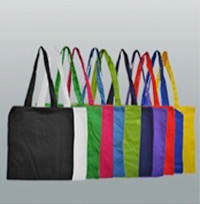 Below is a selection of bags that we feel are great products, and will leave a long lasting, positive impression. If your company is not running of taking part in any outdoor events over the summer, there is still opportunity to focus your strategy to the season. 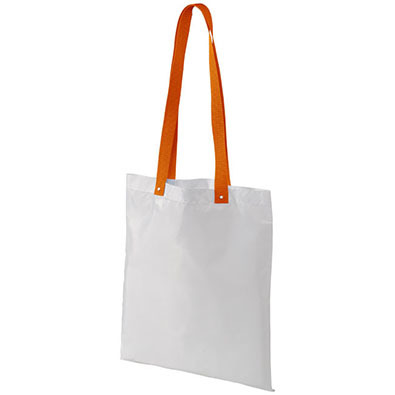 If you are taking part in an indoor trade show or conference, where promotional bags are required, it would still be hugely beneficial to offer a product that would get maximum use during the time. 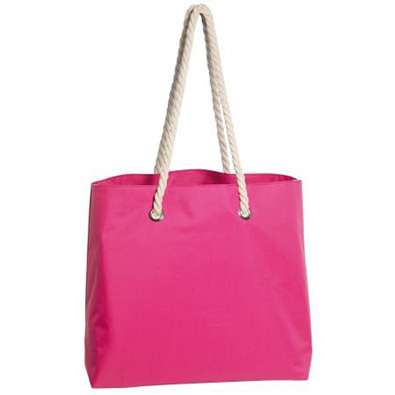 Switching from a natural cotton shopper to a colour cotton shopper is a great and simple solution as an example. 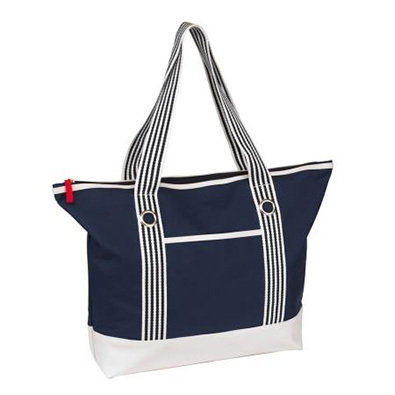 Below we have picked out some bags that could be used for indoor events and would ensure your brand travelled beyond the confines of the conference centre or trade show walls. So there we have it – no matter what your situation is over the summer, there is always opportunity to enhance your corporate image, focusing on the time of year. 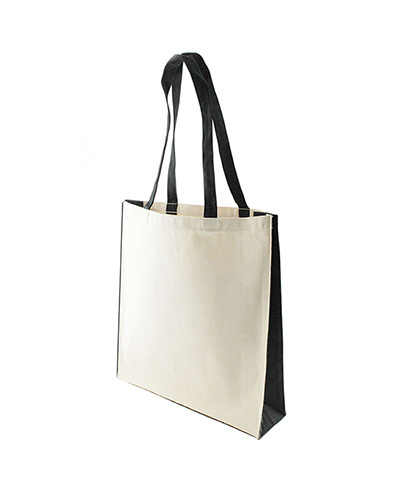 Be it merchandise and memorabilia with your logo for re-sale of high volume give away bags, adding a ray of sunshine to your campaign can lead to a much more effective promotional campaign.